At Earn-A-Car, we don’t mind if your credit record isn’t the best. In fact, people with bad credit are encouraged to contact us and learn how we can help get them behind the wheel of a car in as little as 24 hours! It’s a new year, which means it’s an excellent time to resolve to fix your bad credit score – and Earn-A-Car can assist you in doing this. There’s no question that owning a car makes your life more convenient. It’s a way for you to get to and from work, enables you to take your children to school, allows you to run errands when you need to get them done and gives you the freedom to go where you want, when you want. 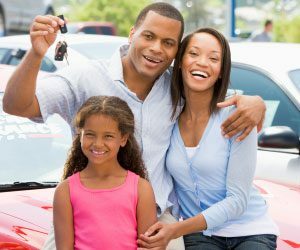 But because many people have bad credit as a result of their financial past, getting vehicle financing can be difficult. Having bad credit is nothing to be ashamed of. There is no way to predict your financial future and even if you strive to make smart financial decisions, something can occur at any time that sends your credit score into ruins. 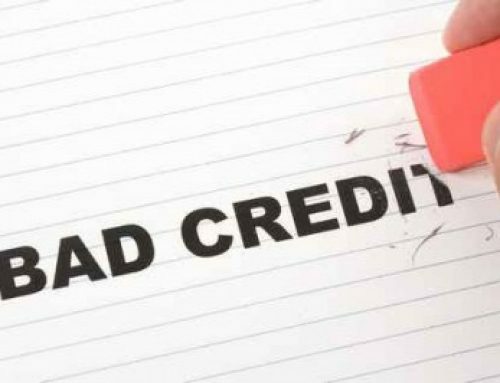 At Earn-A-Car, we understand that people with bad credit still deserve to have access to vehicles, which is why we don’t do credit checks on any of our customers. When you rent a car from us, you earn cash for every monthly rental payment you make. 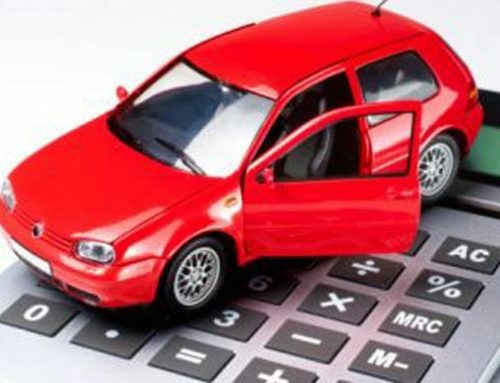 The payments you make go towards the total cost of the vehicle and when the lease is over you have the option to own it outright. Since there’s no borrowing or financing involved, you have a chance to improve your credit score while making monthly payments on one of our vehicles. Now that the New Year is here, it’s time to take charge, improve your credit rating and say goodbye to bad credit. Contact Earn-A-Car today and let us help you!